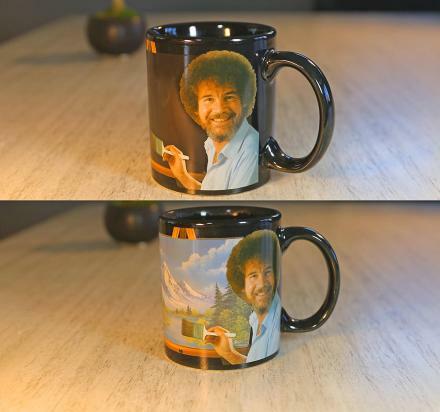 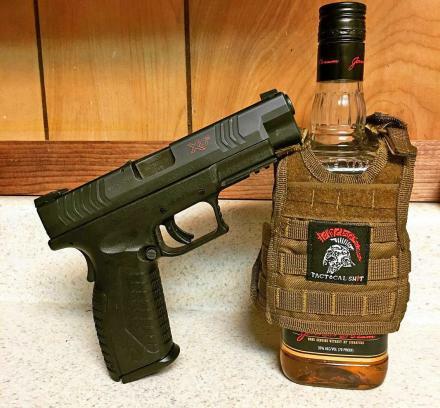 There's nothing that quite goes together like darkness and drinking, both physically and mentally. 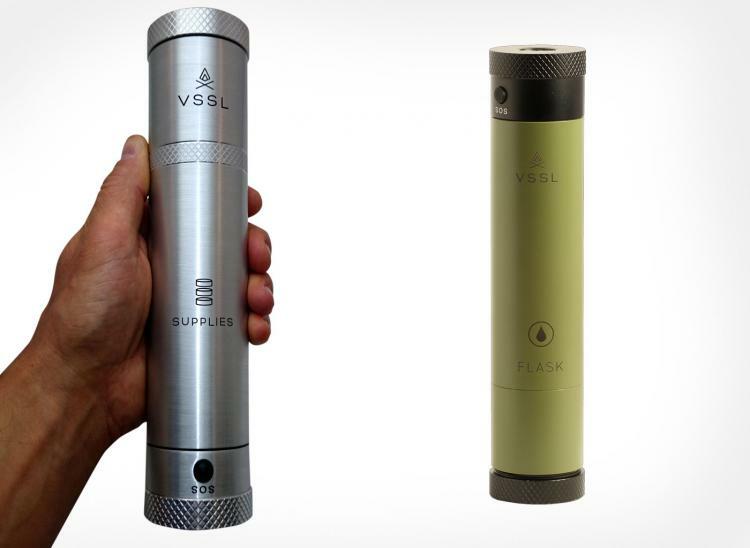 The VSSL is a flashlight that doubles as a flask where you can hold your precious liquor while you stumble through the woods, endure a blackout in your home, or dim the sinister thoughts in your head while you brighten the world around you. 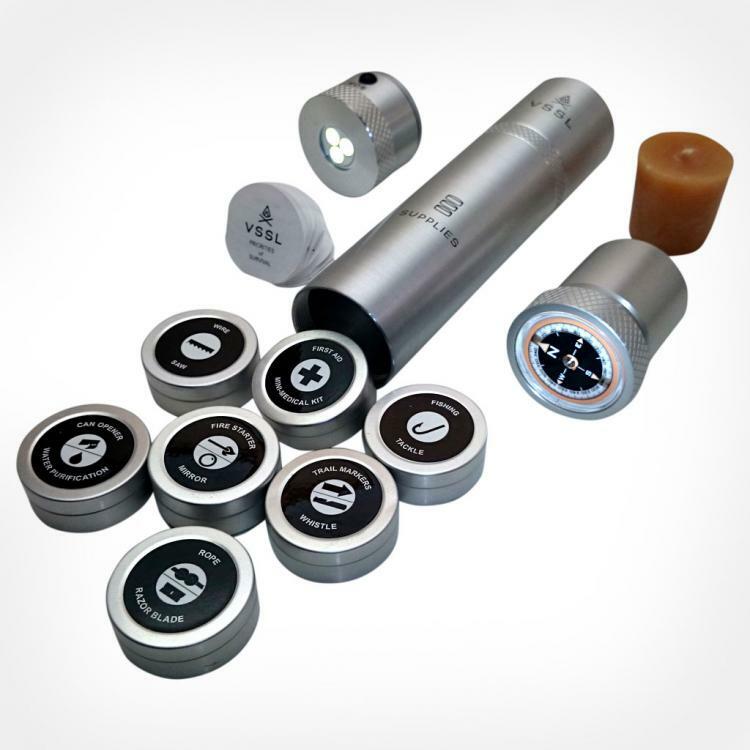 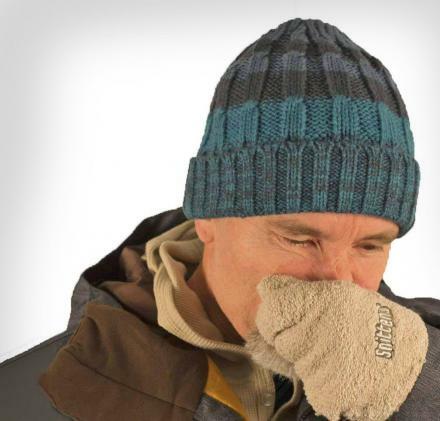 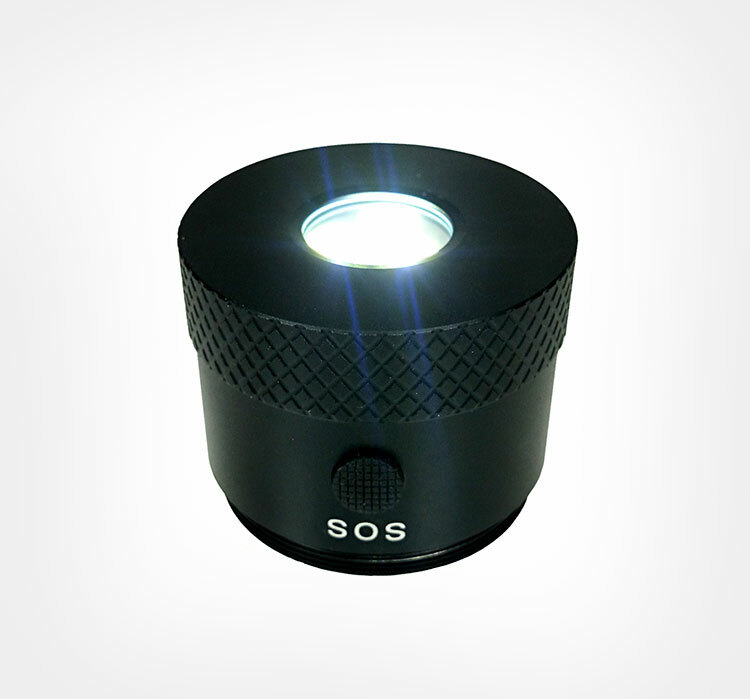 The VSSL flask light is one of a few different similar products in the VSSL line. 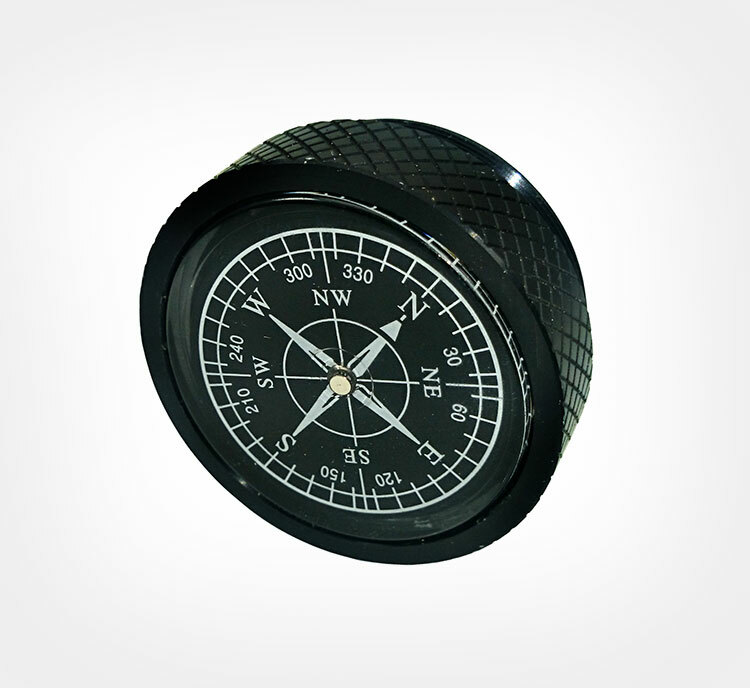 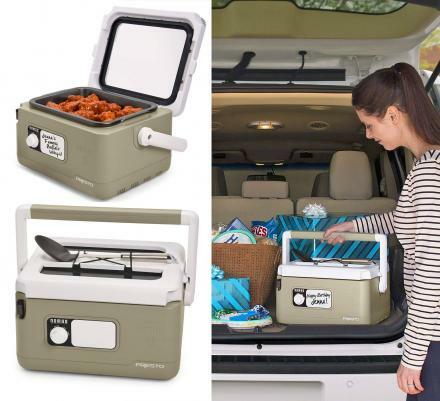 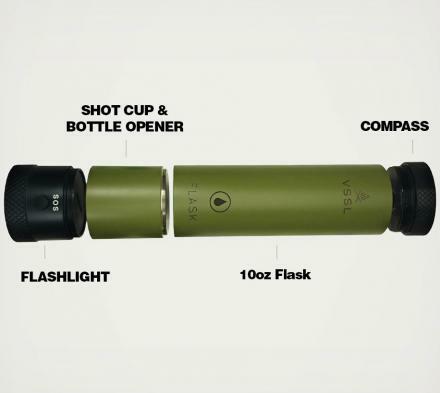 While each VSSL contains a flashlight on one end and a compass on the other, other products include a container for supply pods, a first aid kit, a small emergency tent for shelter, a tool to kill zombies, or one with just an empty container which you can fill with whatever legal or illegal items you like. 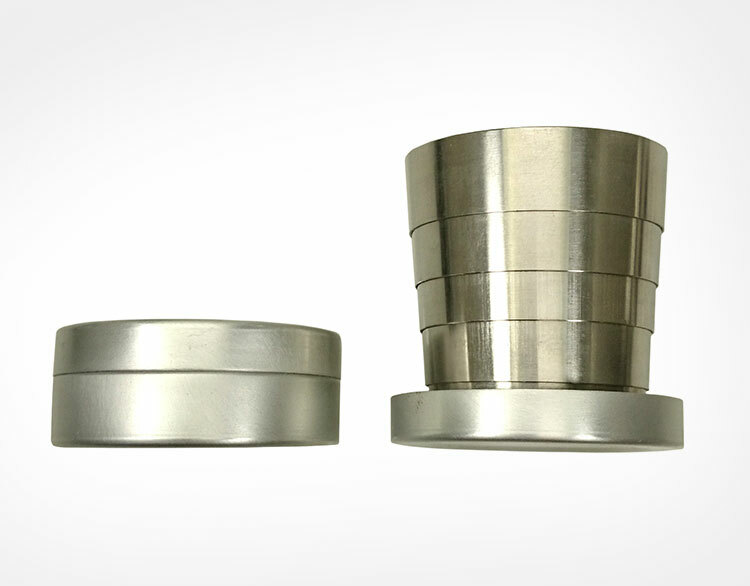 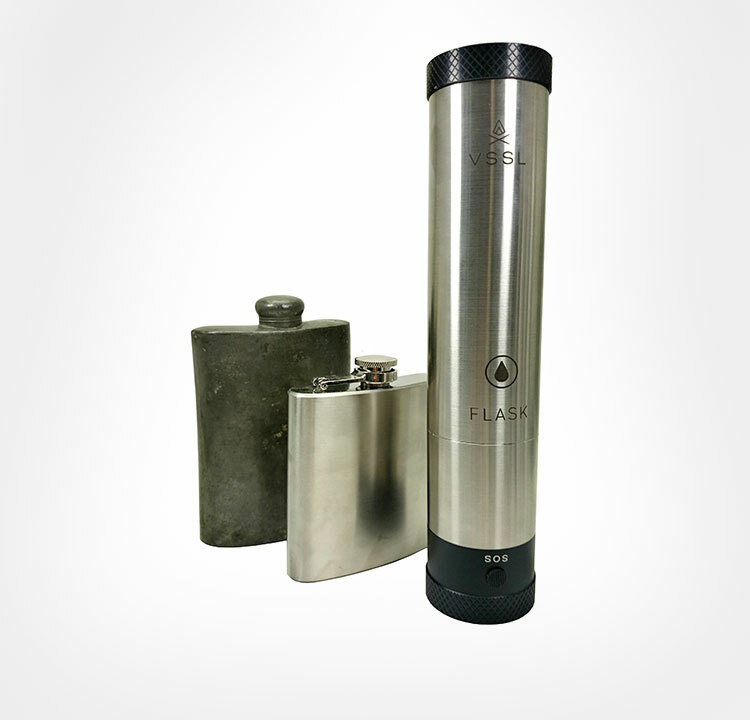 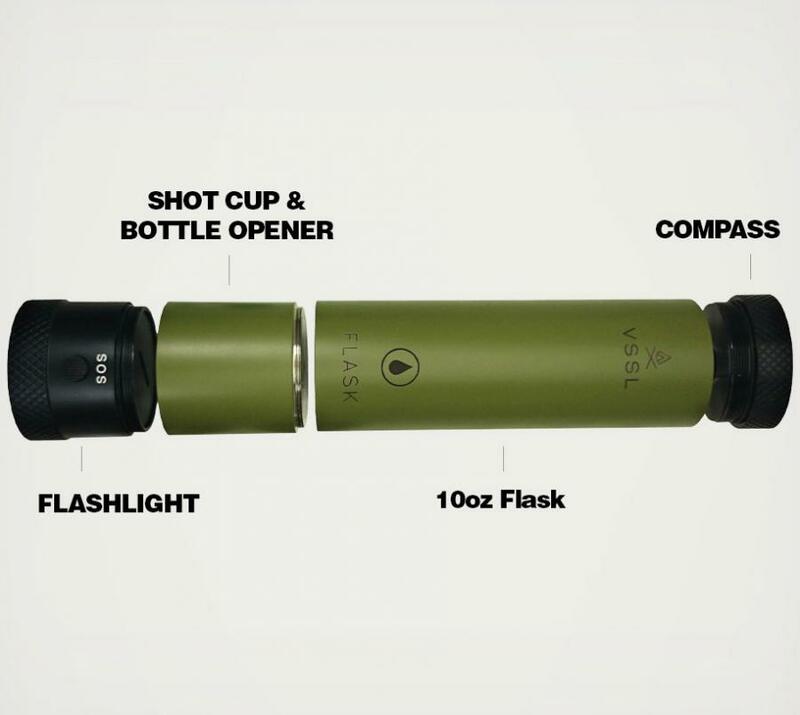 The VSSL flashlight flask is made from food grade stainless steel, contains a hidden compartment that holds 2 collapsible stainless steel shot glasses and a bottle opener, is powered via 3 E90 batteries which are included, is lighted with an LED that has a static and SOS mode, can hold up to 10oz of liquid, and measures 8 inches long x 2 inches in diameter. 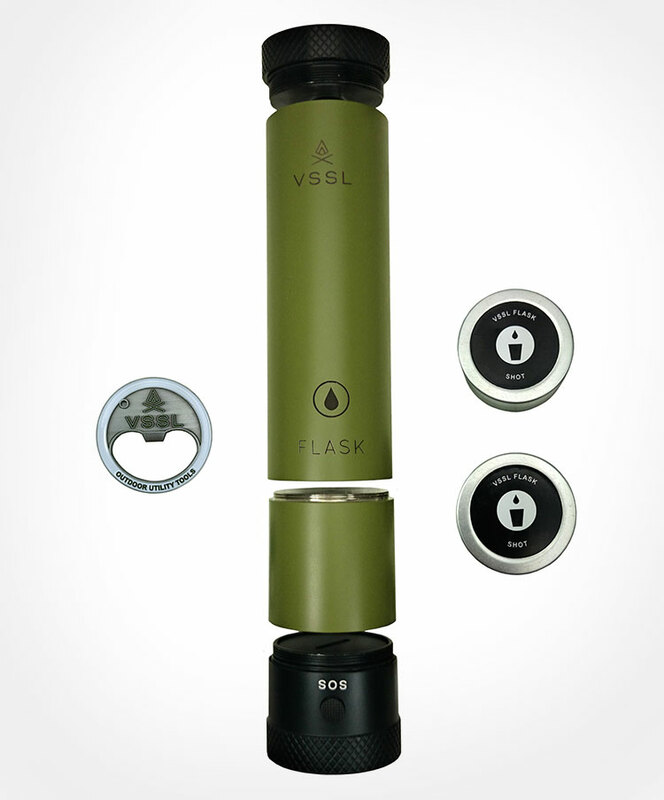 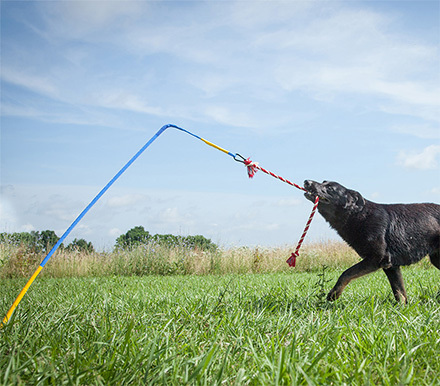 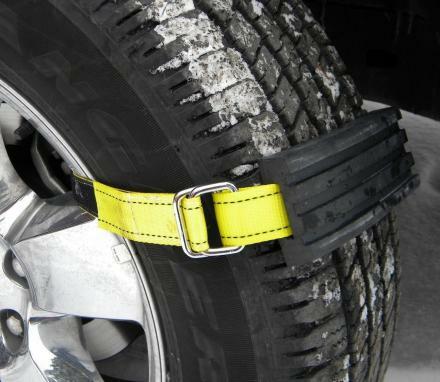 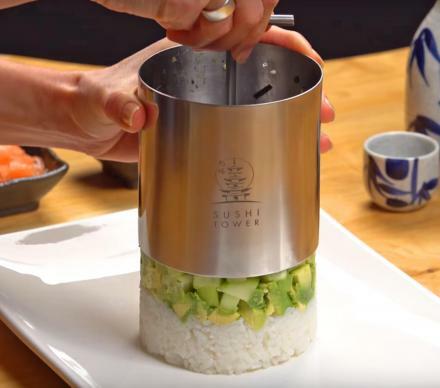 The VSSL utility/survival tool cylinders were originally funded by a successful Kickstarter campaign where they raised over $50K back in 2014. 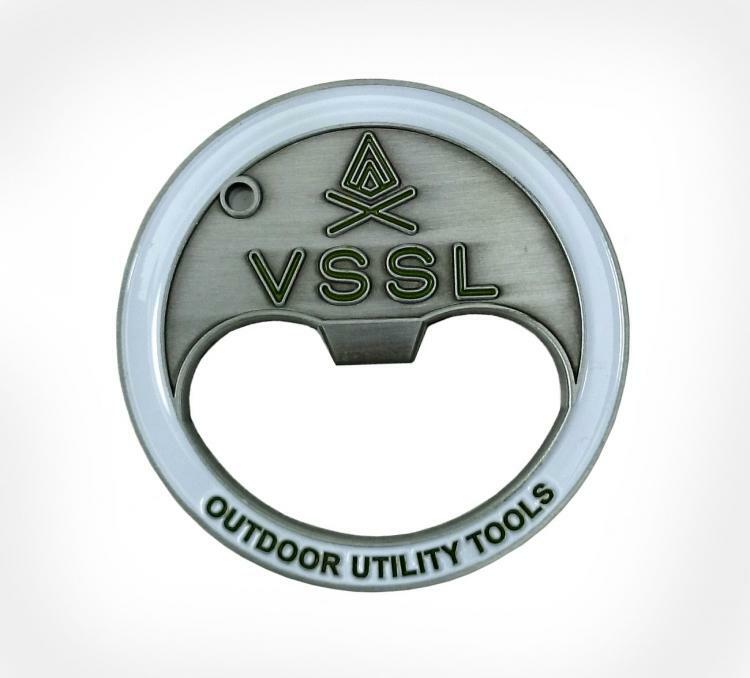 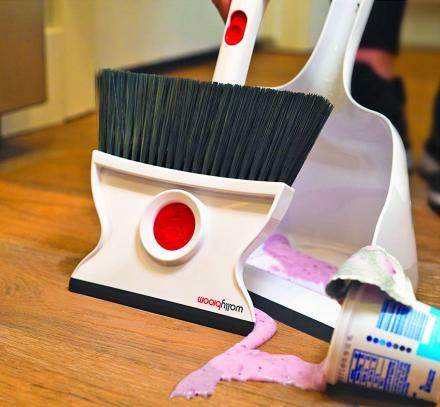 The VSSL tools are now fully for sale both on their website and Amazon.